The role of professionals in any dispute is tempering emotions and allowing all sides to come to terms in a civil manner. The professional security guards with Imperial Security do just this, stepping into challenging situations so that those at odds with one another can focus on settling their differences. Key concerns in labour disputes are property access control and loss prevention. A labour dispute may result in limited access for part or all of a workforce, or increased access for groups of workers. Should disputes leave a property unoccupied, a security plan that monitors the premises for the duration of the dispute is required. Since every dispute is unique, Imperial Security works with clients to develop a plan that will provide the protection needed. Depending on the scale of a work site and the number of locations a company has, mobile patrols, bike patrols and security guards may all be elements of the security plan. On the one hand, access to properties must be protected; this may involve regular monitoring during after hours and strict screening of visitors during working hours. On the other, access control enhances loss prevention measures, while rapid response protocols may be come into play if security breaches occur. While a visible security presence can deter events, prompt response and accurate reporting is important to effective responses. Mobile patrolteams are equipped with GPS tracking and dashboard cameras, while all security guards carry mobile devices with apps for reporting incidents as they unfold. Time and location data are attached to each report, allowing clients to verify when and where reports were made. 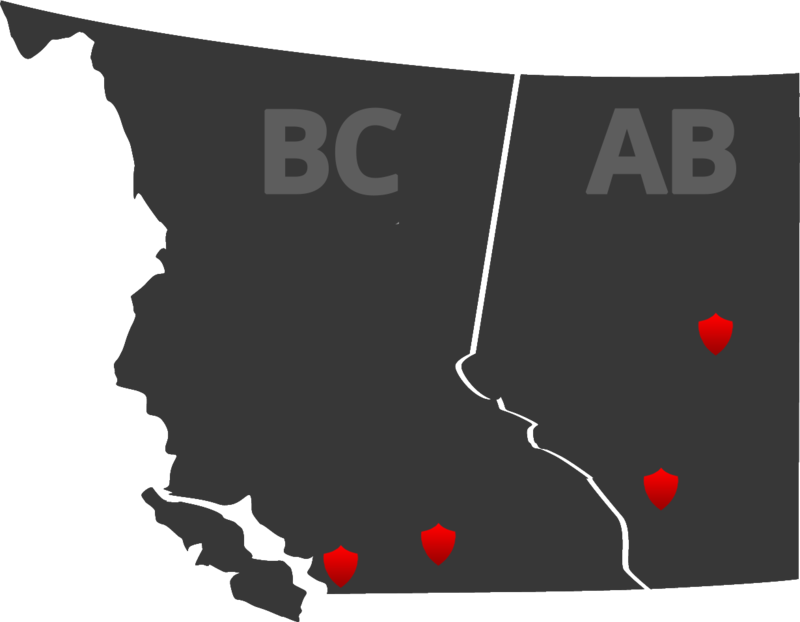 Imperial Security is active across a wide range of economic sectors in Western Canada’s largest cities, including the metropolitan hubs of Vancouver, Edmonton and Calgary. With more than 25 years of experience, it has earned an unparalleled reputation for safeguarding the interests of clients no matter the location or circumstance.